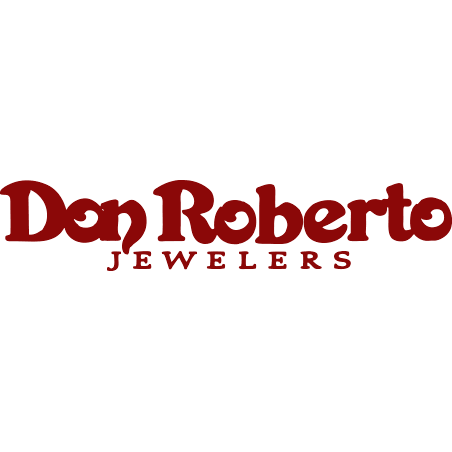 Welcome to Don Roberto Jewelers! Since 1972, we have been making dreams come true for our customers. Founded in Stockton, California, Don Roberto Jewelers has grown to be California's premiere family jeweler. Whether you are looking for your first wedding ring, buying a gift of fine jewelry, or just trying to treat yourself with a new watch, we want you to always feel at home at Don Roberto Jewelers. We are Merced's largest specialty jewelry store, and we have the largest selection of fine jewelry, including diamond solitaires, anniversary rings, diamond earrings, gemstones, and an impressive collection of solid gold religious jewelry. We also carry most name brand watches, including Citizen and Bulova. See any one of our friendly store associates for details on our EASY CREDIT FINANCING. We have many plans to suit your budget, and you will always be treated with the respect you deserve.